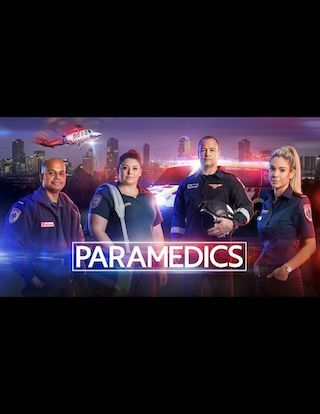 Paramedics is an Australian 60 minute reality medical television series, which kicked off on October 4, 2018, on Nine Network and is broadcast every Thursday at 20:30. The show is currently in its 1st season. Nine Network has officially confirmed the renewal of Paramedics for Season 2. The exact release date is yet to be announced so far. Sign up to track it down. This compelling series goes on the frontline with Australia's ambulance crews in a race against time to save lives. From heart-stopping drama to heart-warming moments, the dedicated paramedics win the admiration of their patients through bravery, compassion and humour. Cameras fitted to road ambulances, helicopters and motorbikes give unprecedented insight into the daily lives of these emergency service heroes.